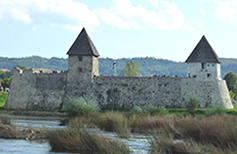 Veliki Tabor is one of the best preserved medieval castles in Croatia. 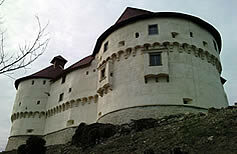 It is located in region of Hrvatsko zagorje, known for many aristocratic castles. After receantly finished conservation it shined with new glow and again became a very popular destination. The easternmost settlement in Croatia, small Slavonian town Ilok, is a place of rich history and cultural heritage. The monumental remains of medieval Ilok fortification, among other, witness of this. Apart from sumptuous and quality construction, in accordance to contemporary European artistic streams, it also reveals facts about its owners. 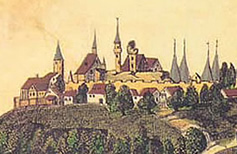 The most notable of them was Nikola Iločki, after whom Ilok is rightfully called a royal town. 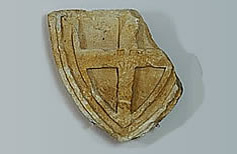 The research of templar history in these parts is very difficult because of a lack of preserved documentation and monuments. Despite that, we are able to form an image of their life and organization. This article talks about the templar preceptories in Croatia, and some of the other important properties.